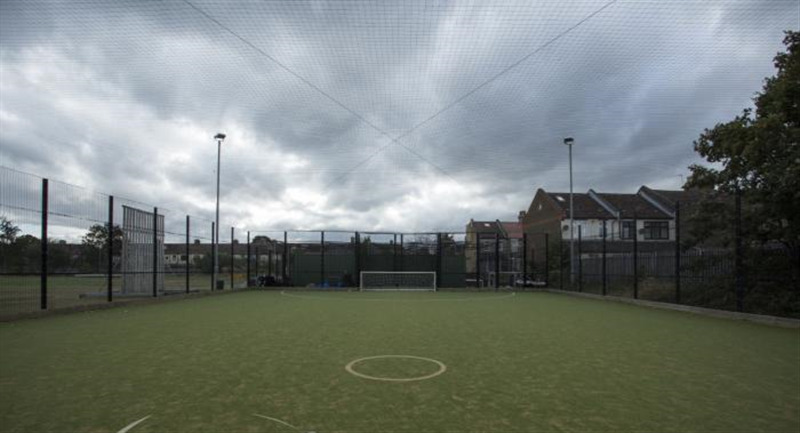 Flanders Playing Field offers a fully floodlit 5/6 a side astroturf that is perfect to play on all year round. 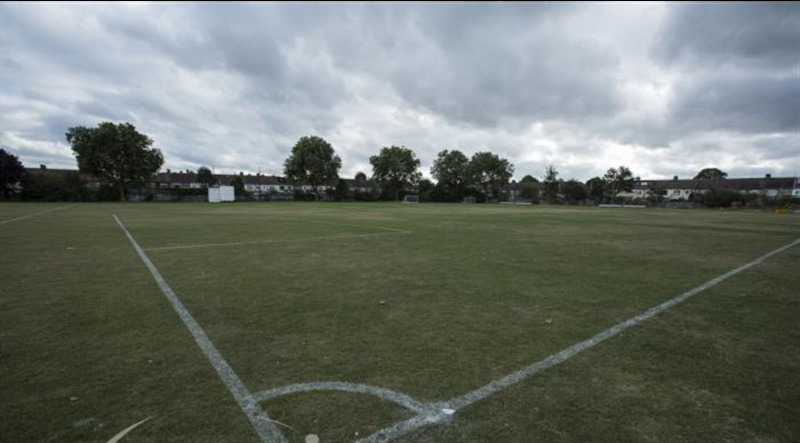 The venue also offers grass pitches which can cater for 11 a side, 7 or 5 a side football matches. 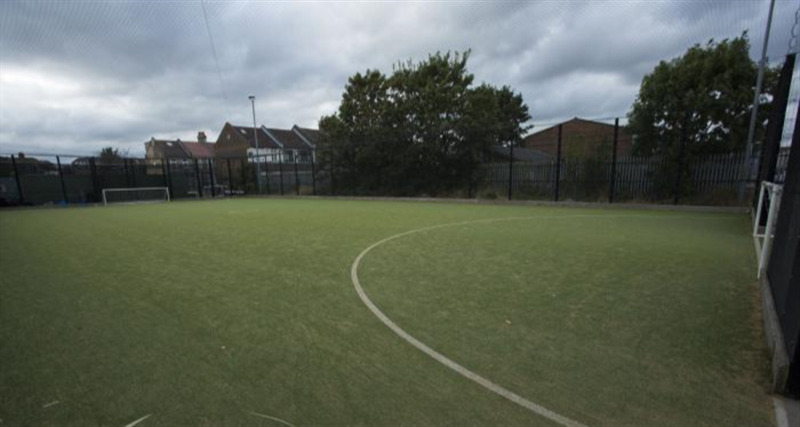 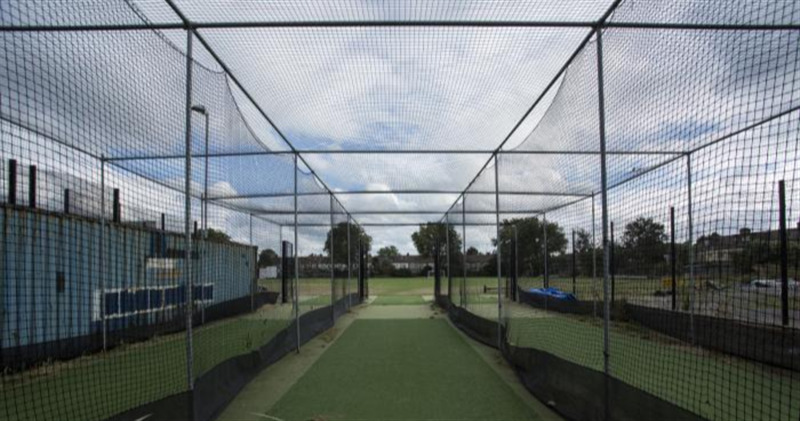 It is also available for junior matches for leagues, tournaments or just one-off bookings. This venue is an ideal place to start a regular booking whether its for training, friendly matches, leagues, etc.